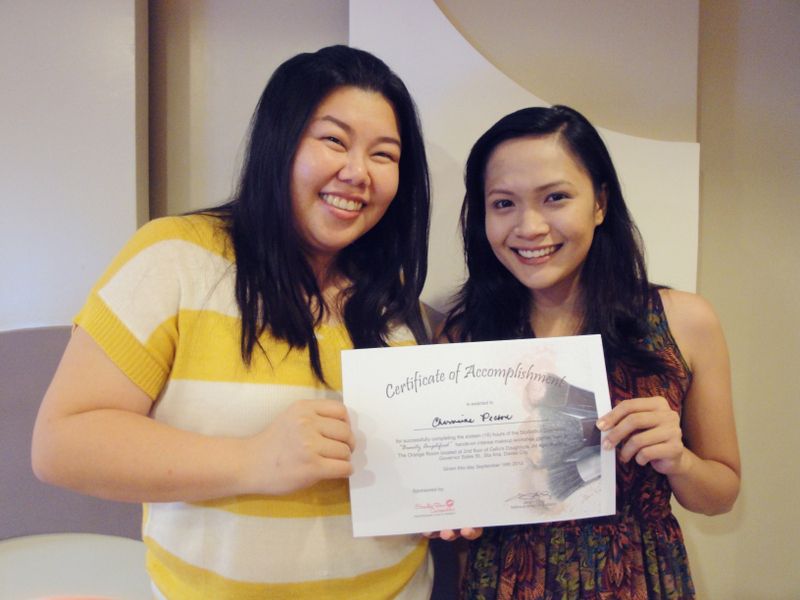 Remember my post about the first make-up workshop I attended with Ms. Jean Ong? 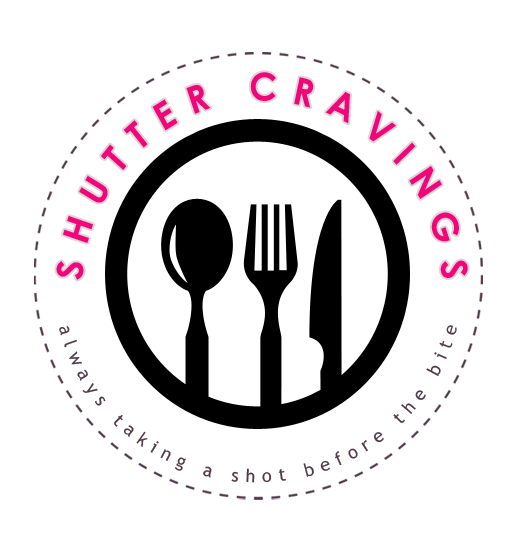 I told you that I'm going to individually blog about the 2-day workshop but my schedule has gone crazy these days that I almost forgot of sharing it to you. Well, wait no more because here are some of the snapshots of what happened during the second day. 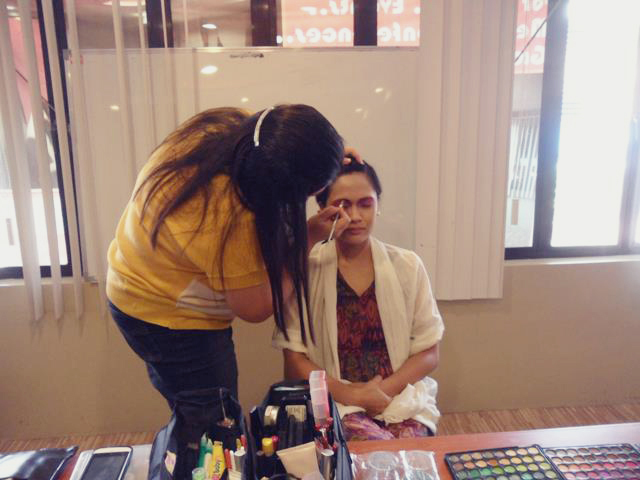 Since the topic for the first day was on basic make-up application, Ms. Jean Ong raised the notch higher by teaching us how to do Avant Garde make-up. 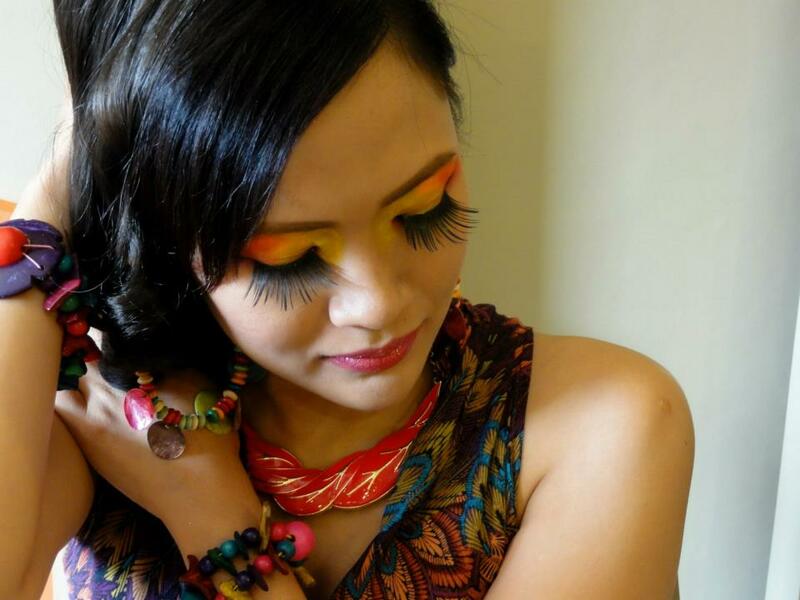 First, she demonstrated a sample of an avant garde look, and we had the rest of the day doing our own 2 avant garde looks. I was the model for the demonstration, so all in all I had three looks. Anyway, let the pictures speak a thousand words. Doing avant garde make-up was so much fun that we didn't care to notice that it was lunch time already. 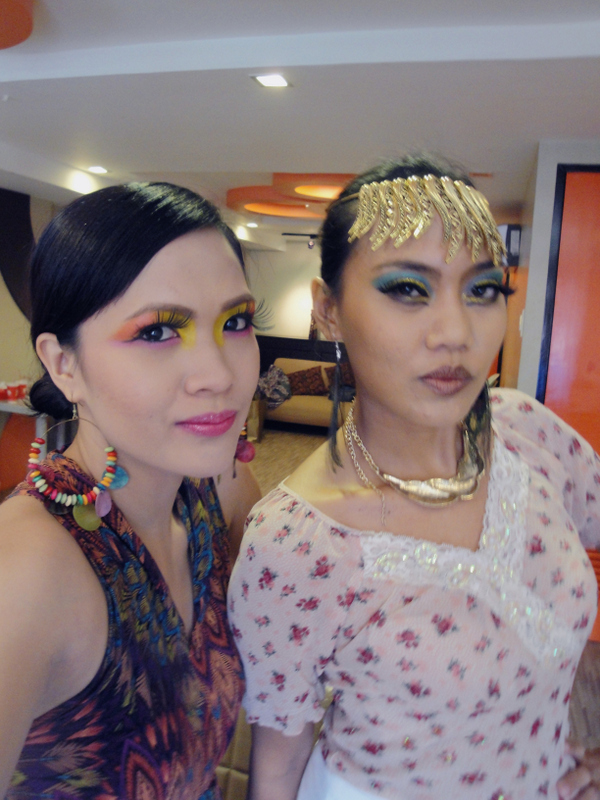 We were so engrossed in doing our looks that it only took us 15-20 minutes to eat. In between breaks, Ms. Jean also taught us how to take care of our make-up tools and how to keep them sanitized every time. We don't want to have break-outs so hygiene is really a must! After the mini-photoshoot, we had our graduation moment. 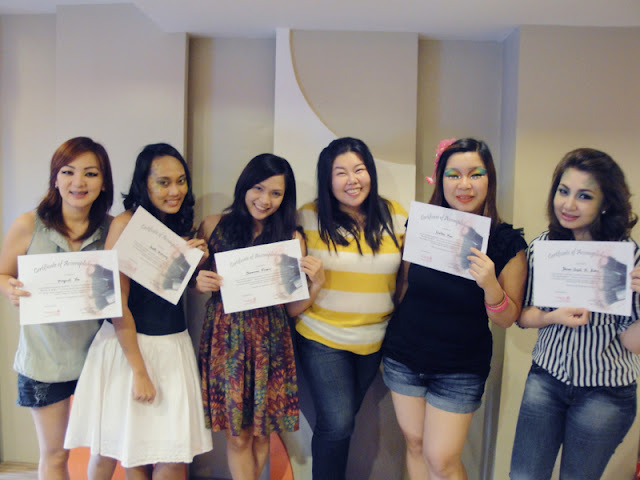 Ms. Jean awarded us our certificates - my first ever certificate for a make-up workshop. Pardon my bare face because I immediately removed my make-up because I have to rush to Sunday mass after the workshop. This was totally a very memorable experience for me. Not only did I get to learn about proper make-up application techniques and did series of make-ups, I also get to meet new friends who share the same passion and interest in make-up with me. 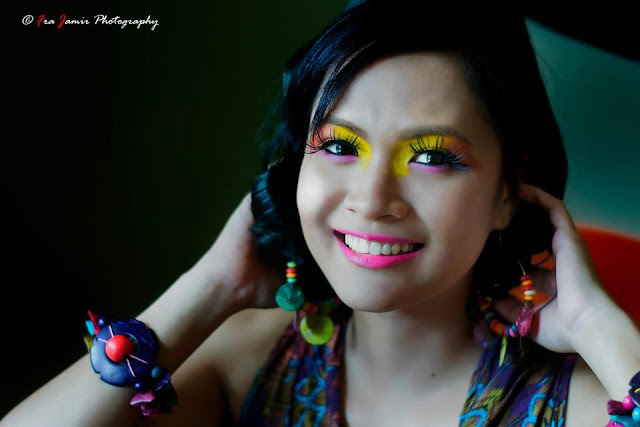 Even though I already knew the basics in make-up, I still have to explore and practice more to further enhance my craft. Practice practice and more practice. I never knew that attending a make-up class could be so much fun. 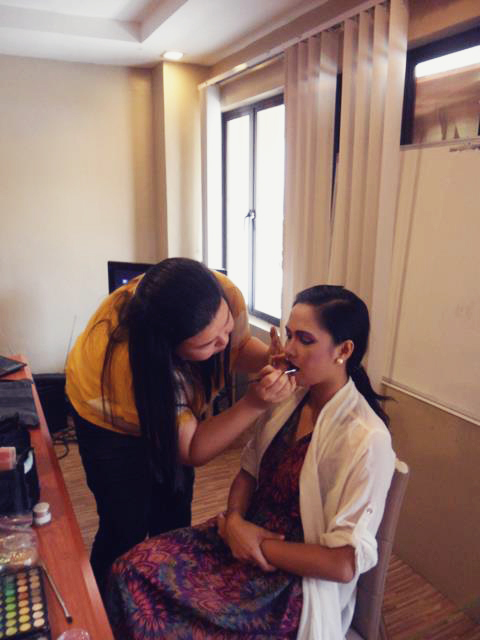 Once again, I give my heartfelt thanks to Ms. Jean Ong and my sponsor, Ms. Julz. What do you think about my avant-garde looks? Tell me what you think! Photos courtesy of me, Ms. Jean Ong, Fra Jamir and Madamme Swexie. WOW!! How fun - the make up is just amazing. Really a work of art. It all looked so lovely - I love the different looks! 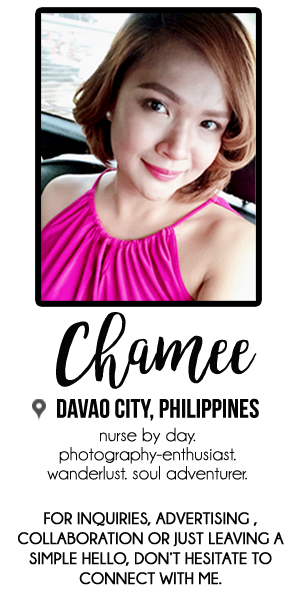 I found you via IFB, and I thought that we could connect. I'm following you via GFC. Would you like to follow each other? thanks you! i really had fun doing all of those looks! Super cool, LOVE the first pic!